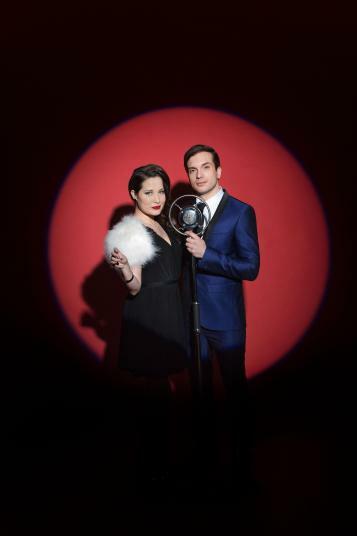 Hereward Music Teacher, Mr Alex Larke, performed his Eurovision song 'Still in love with you' alongside his Electro Velvet partner, Bianca Nicholas, to an extremely excited school recently. To celebrate the occasion, the children had a special day learning about European countries and the Eurovision Song contest as well. Every child received a Union Jack flag and these were waved proudly and enthusiastically by everyone throughout the performance of the band in the school hall. Afterwards, Mr Larke and Bianca answered some questions from the pupils. The Eurovision Day was a very happy occasion in Hereward Primary School and provided a lovely opportunity for everyone in the school to connect with the global event which is the Eurovision Song Contest.